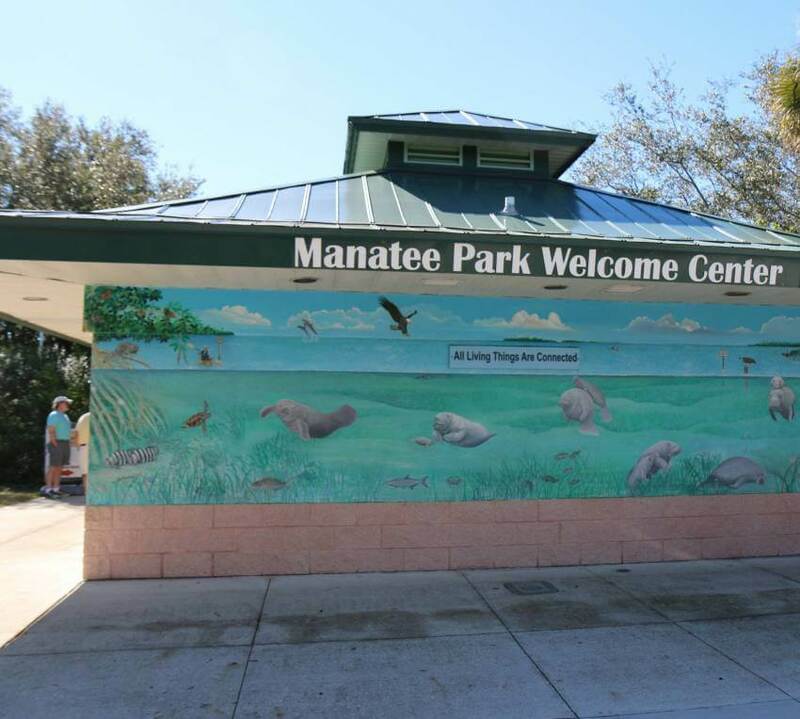 One of the must-see animals for residents and visitors to Southwest Florida is the manatee and Lee County Manatee Park has a great viewing area for spotting them. 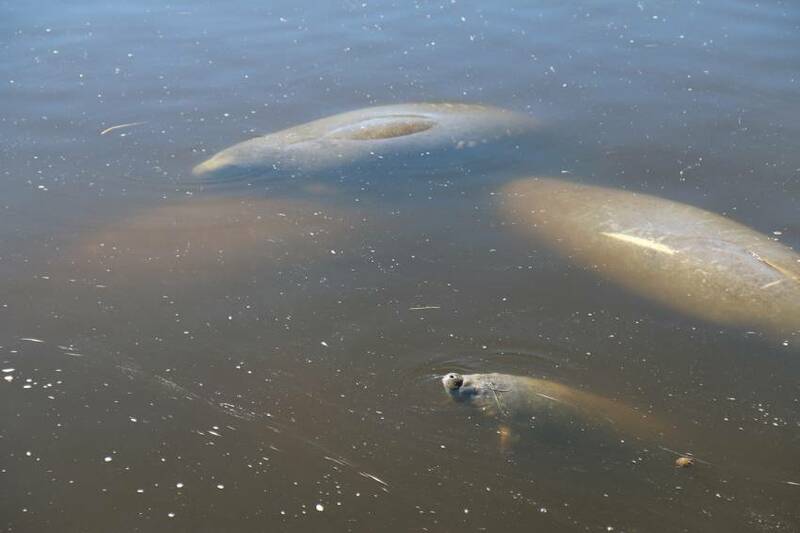 Also known as “sea cows” due to their herbivorous diet of sea grass, Florida manatees have only recently been removed from the endangered status list, although they still remain threatened. 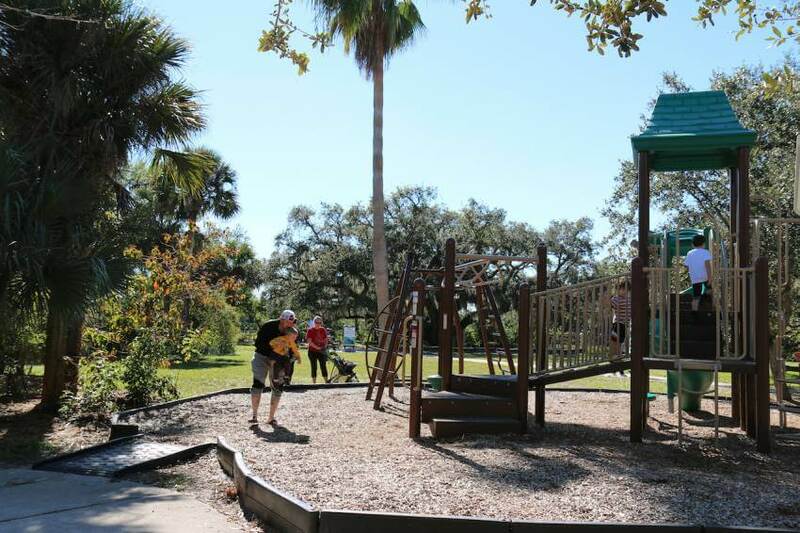 The park opened in 1996 and includes native plantings, trails, and a wild butterfly garden. 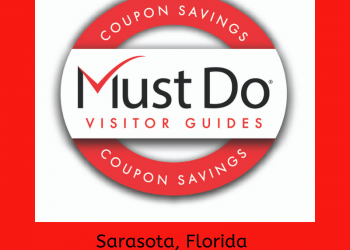 The best time to see manatees in Southwest Florida is during a cold snap in winter. Sightings are most likely from November through March. 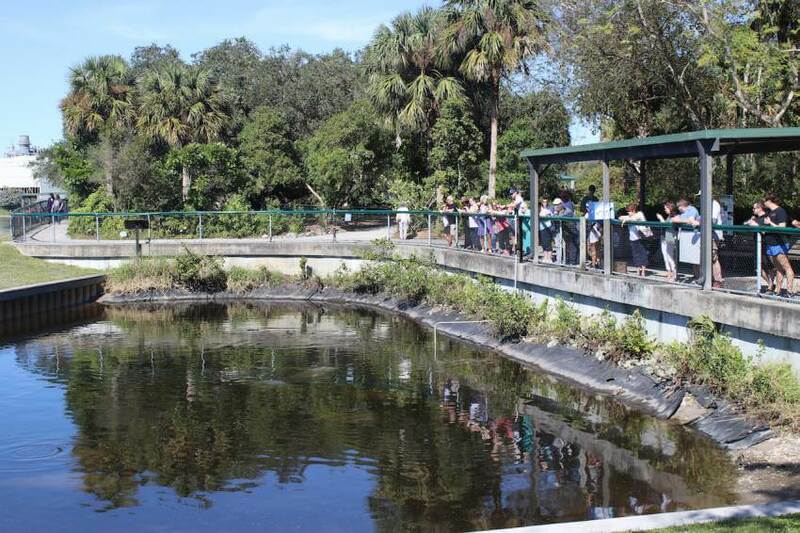 The manatees return from their coastal waters to seek out warm springs to maintain their body temperature. 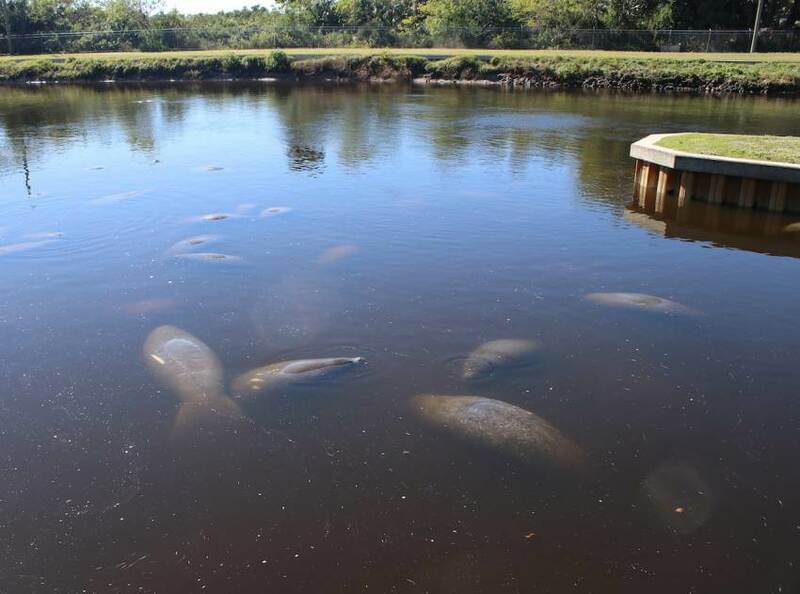 They need water to be at least 70°F which is why they can be seen gathering at Lee Country Manatee Park. 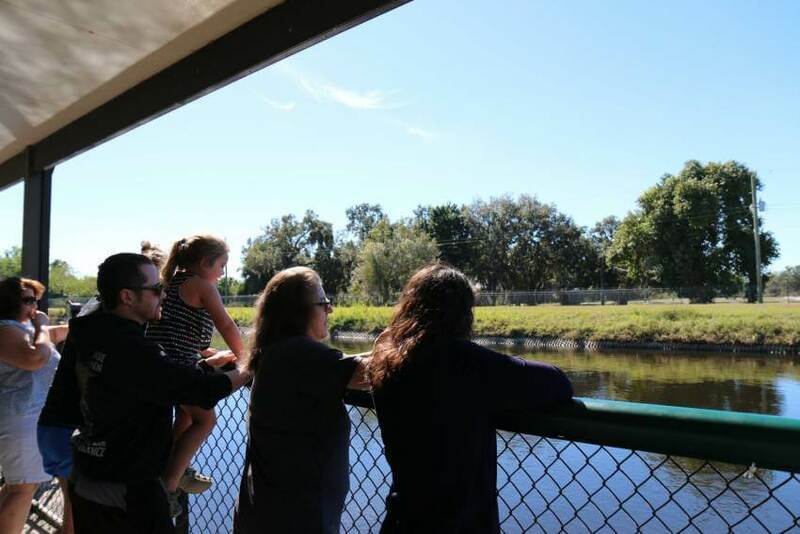 The outflow of water from the nearby Florida Power and Light Power Station into the Orange River (which feeds the Caloosahatchee River) provides a consistently warm flow of water via a canal. 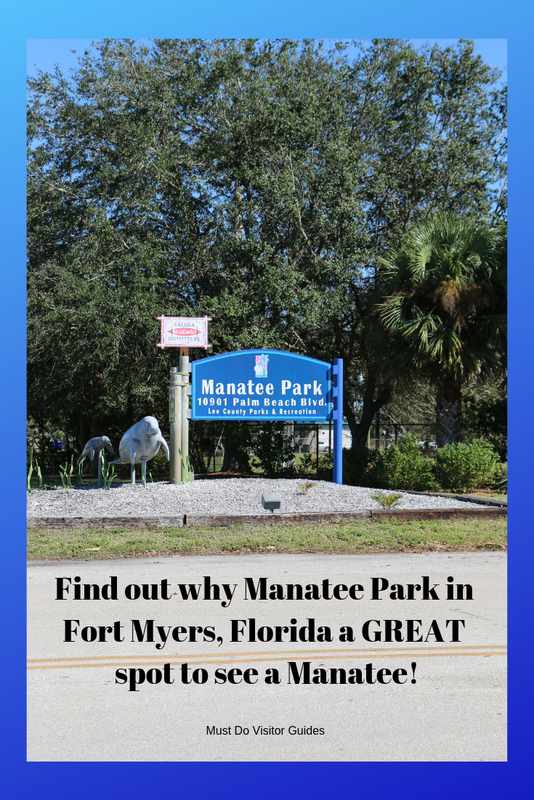 The great thing about Lee County Manatee Park is that it is easy to reach and has purpose-built viewing platforms and paths so everyone can get up close and see the manatees. 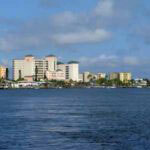 From I-75, take Exit 141 just north of Fort Myers and head east on SR-80 (Palm Beach Blvd) for just over one mile. The entrance to the park is on the right (south side of the road). Find a parking space in this compact 17-acre park and pay your per hour or per day fee at the parking kiosk. 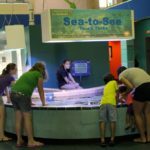 You can then head over to the Visitor Center to view the displays and information about these unusual creatures that live around Florida’s coastline. You’ll learn that these huge mammals are docile and slow. Their 9 to 10-foot long bodies are like huge balloons of blubber and can weigh up to 1,000 pounds. Manatees propel themselves along using paddle-like flippers and have whiskery proboscis-like snouts – infact they are actually related to elephants. 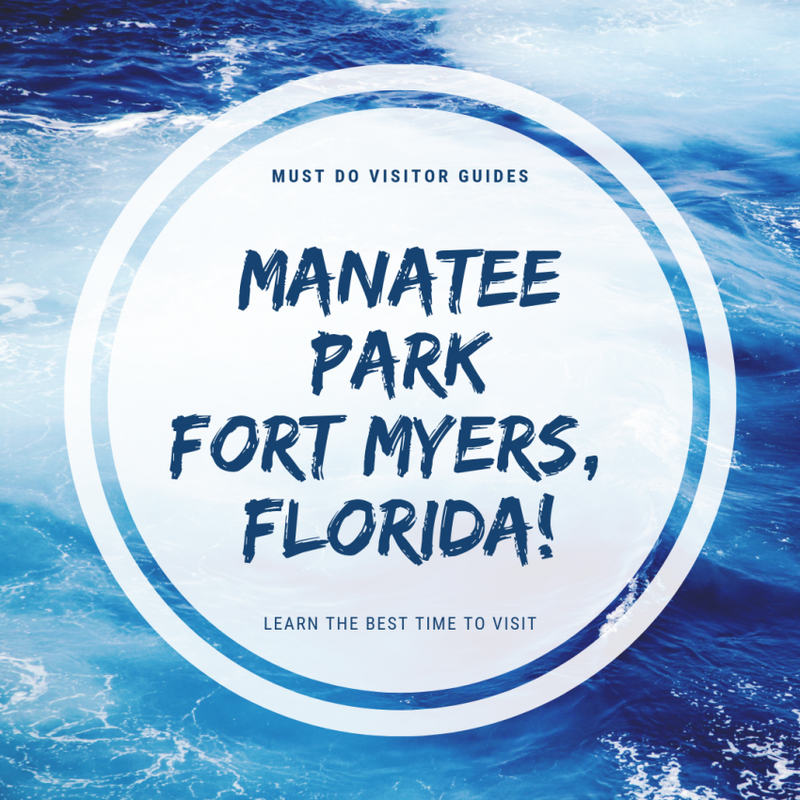 Fortunately for us, manatees need to breathe air every 3-5 minutes, which means you never have to wait long for a sighting. 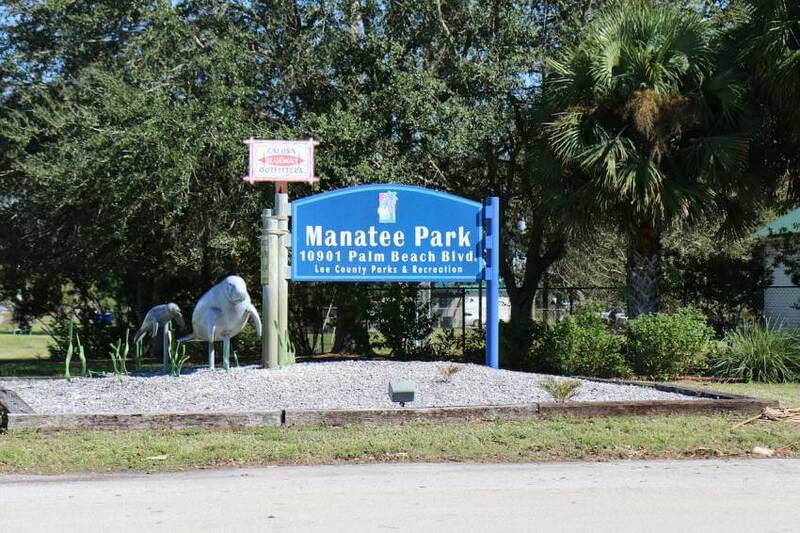 Manatee Park has a long concrete path with chain-link fencing and lookout points to spot the manatees. The path runs alongside the canal to where it empties into the Orange River. 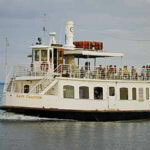 In the wild, manatees live to be 50-60 years old as they have few predators, except boats. Any watercraft doing more than wake-speed can hit or injure a manatee before it can move out of the way. 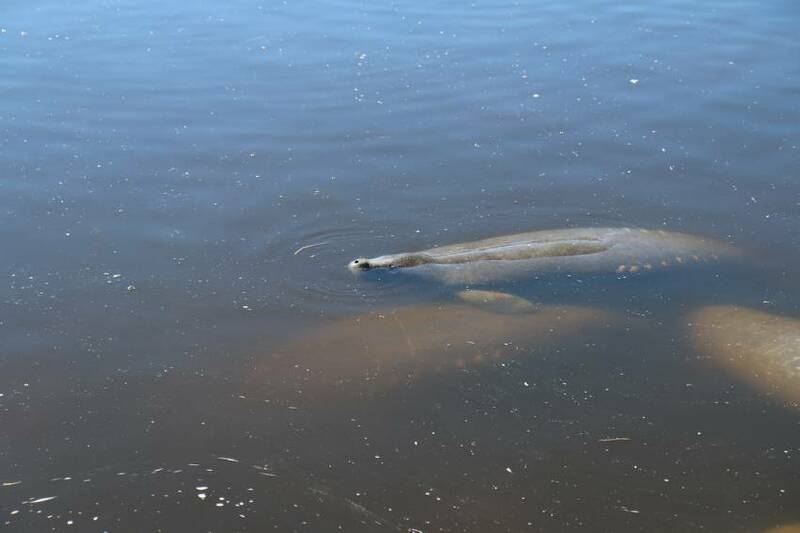 You’ll see some scars and markings on the backs of these manatees, showing many of them have had a run in with boaters. 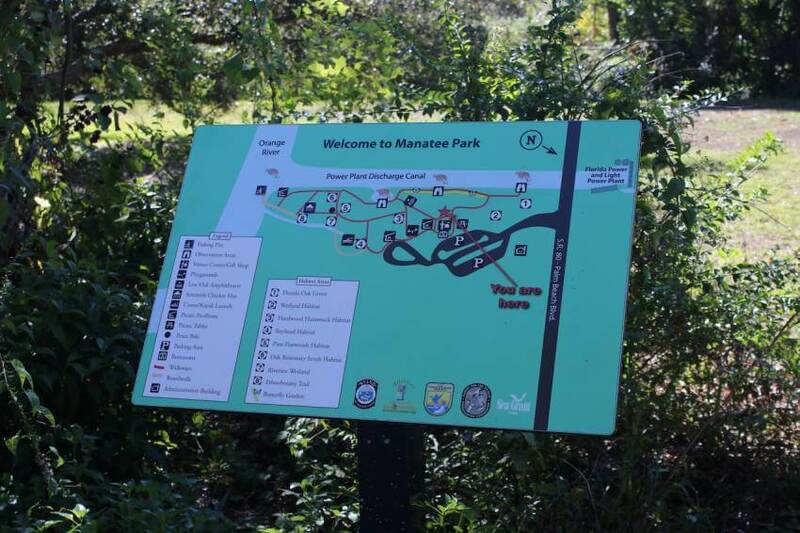 In warmer months, Lee County Manatee Park has very few manatees as they all head back to richer feeding grounds in river estuaries and backwaters. However, the park is still a fun place to explore different habitats and enjoy a stroll around the ethnobotany trail. 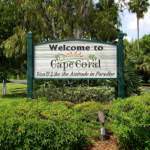 This short trail features plants used by Calusa Indians and other native Florida settlers. Pick up an identification guide and look for the Cabbage Palm (Sabal Palm), Pond Apple, Jamaican Dogwood, and more. Also make sure to include a stroll through the butterfly garden. 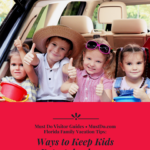 Families won’t want to miss the playground and picnic area and fun children’s activities including bingo and a nature treasure hunt. 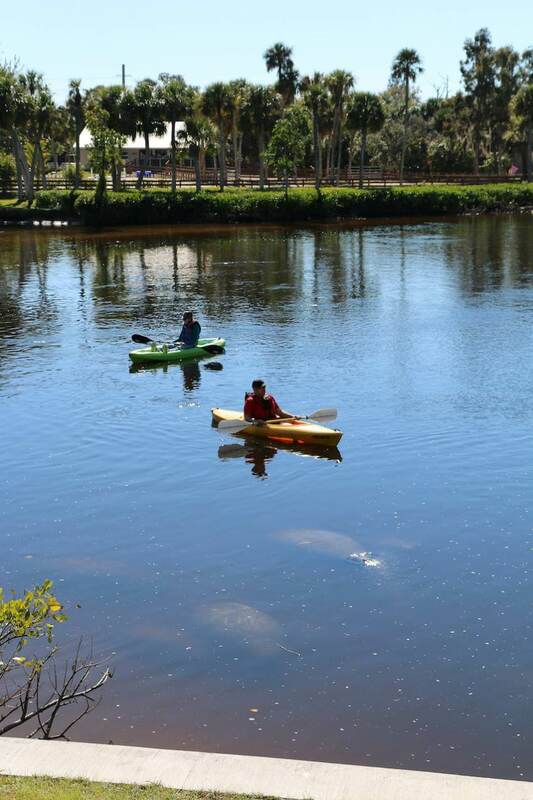 If you are looking to get up close and personal with manatees you can also visit the canoe/kayak launch and rental area. 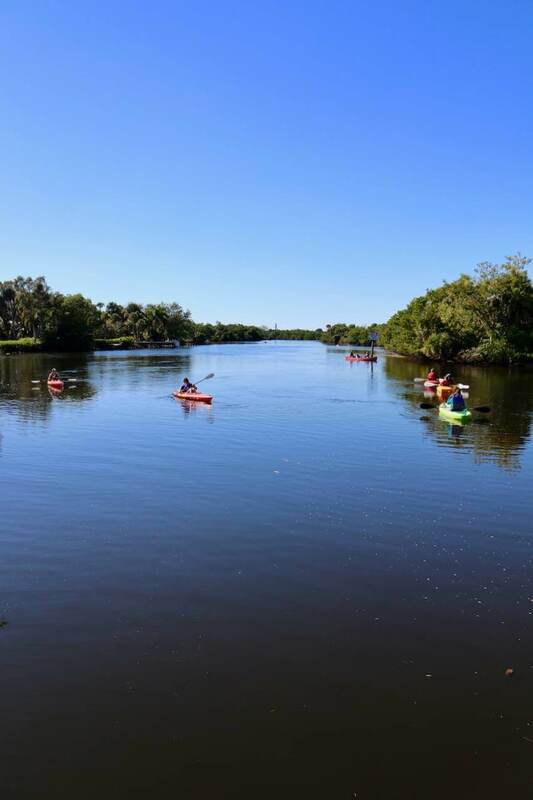 Kayaks and canoes can be rented between April and November by the hour from Calusa Blueway Outfitters and enjoy a paddle on the Orange River. 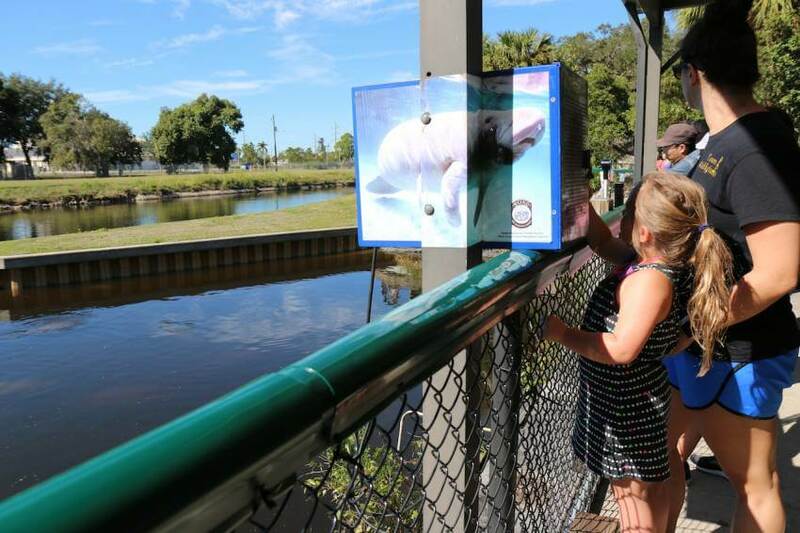 Be sure to stop by next time there’s a cold snap and see how many manatees you can spot! 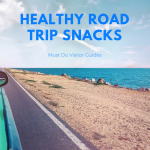 The park is open daily from 7 a.m. to sunset and the Gift Shop sells snacks and drinks from 9 a.m. to 5 p.m. Pets are not allowed at the park. 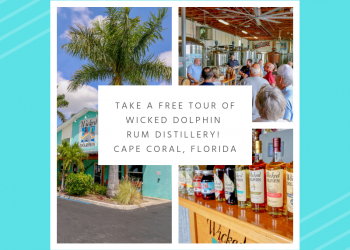 If you liked this post, check out 8 Must Do Experiences in Southwest Florida!